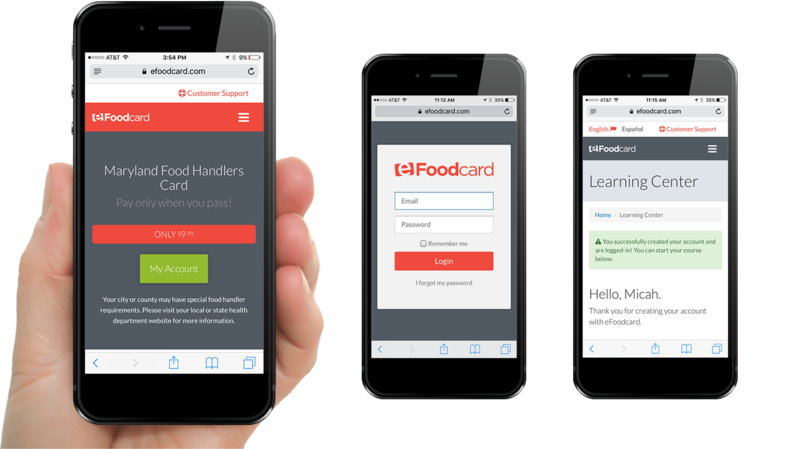 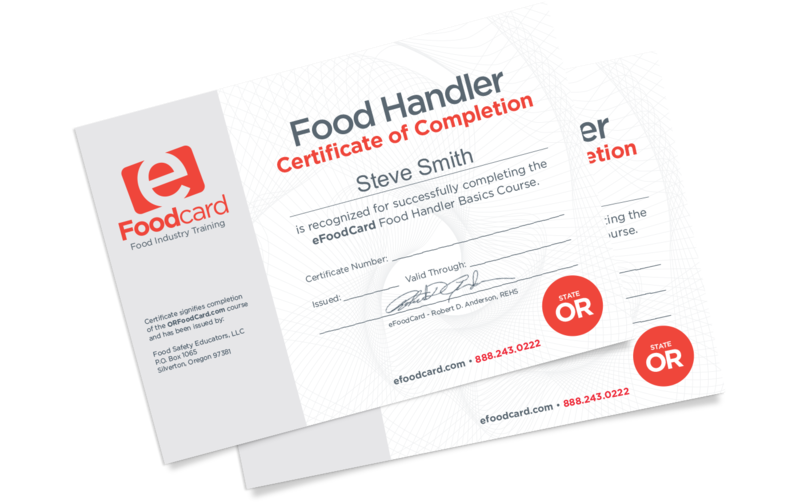 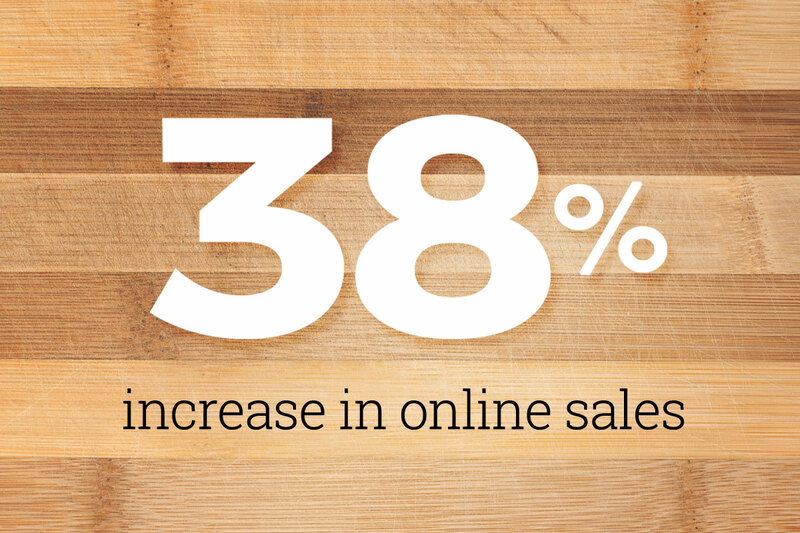 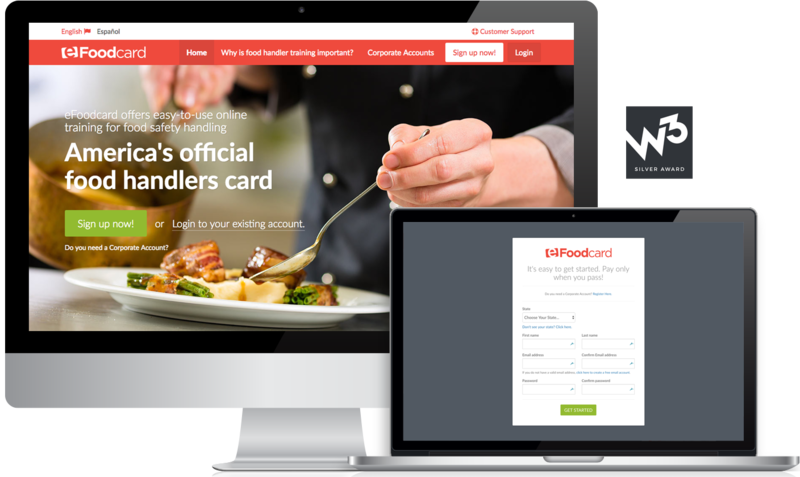 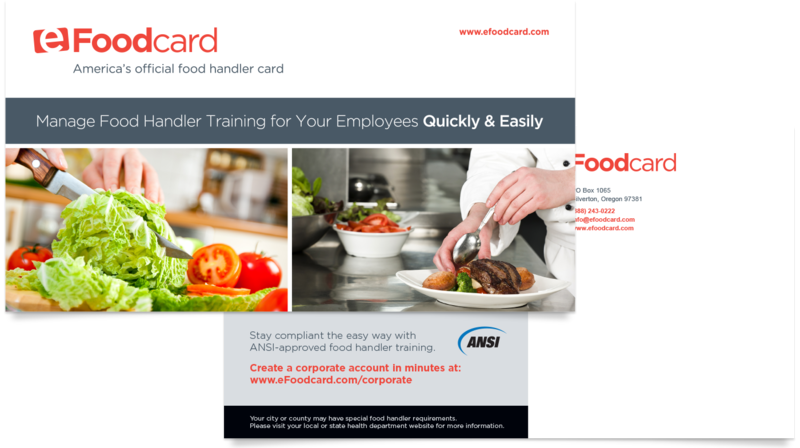 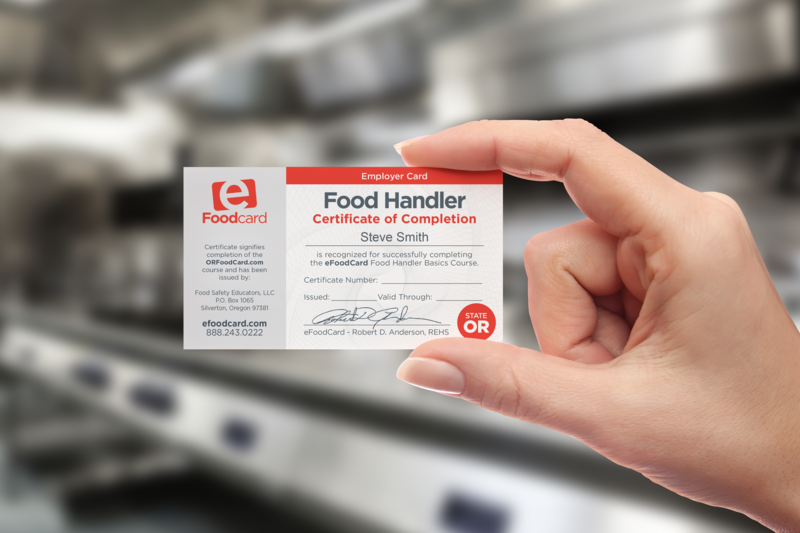 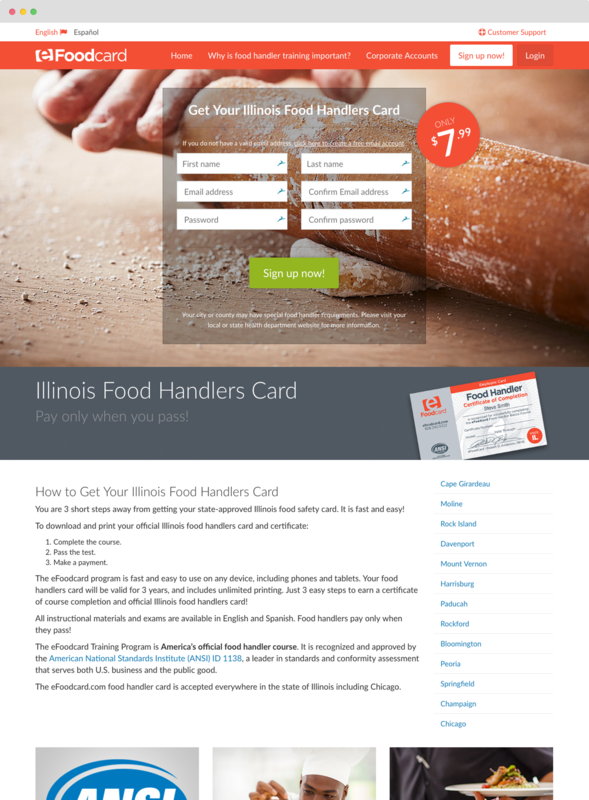 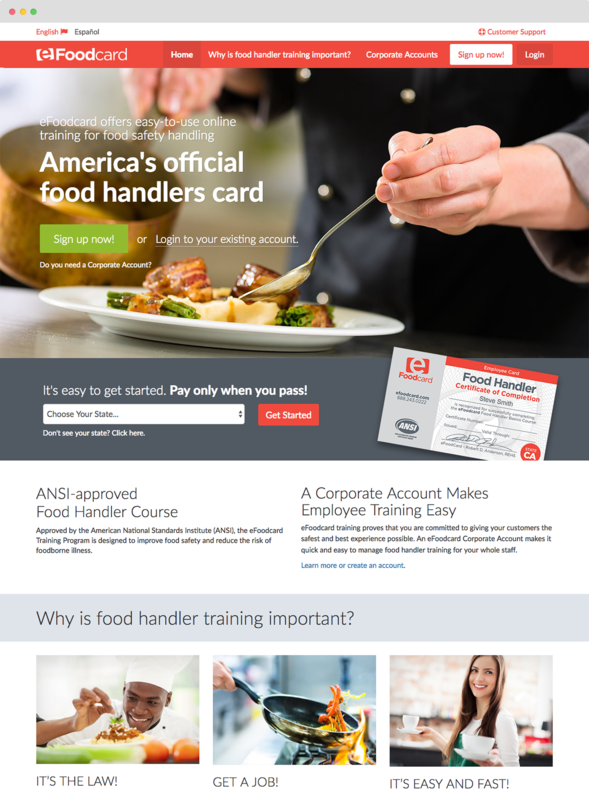 From a new website to a solid SEO/PPC strategy, Veri increased online sales of food handler cards by a whopping 38% — and, quadrupling their yearly profit! 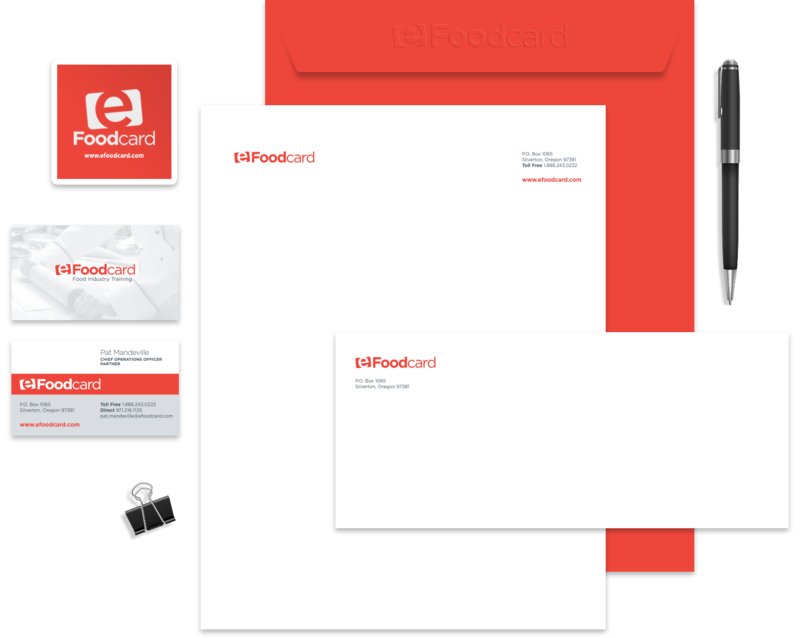 Email us at hello@vericreative.com. 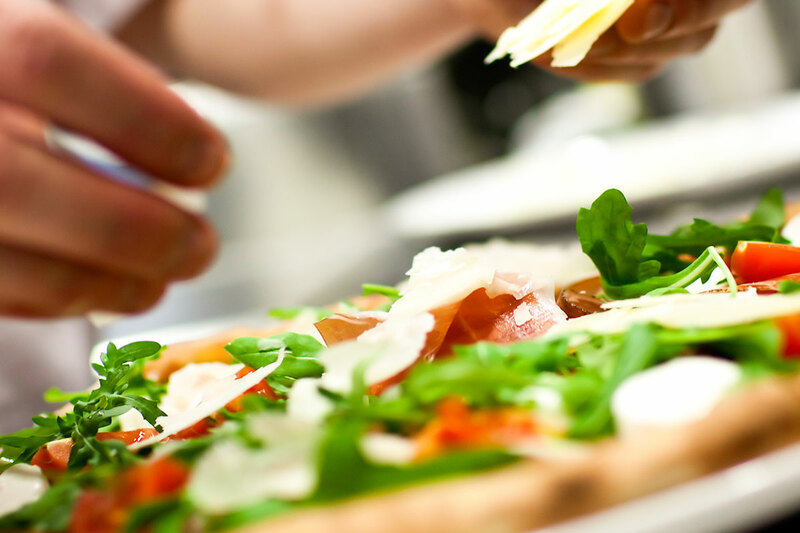 We'd love to discuss your next project.